Bingo is one of those games that is so simple and yet it is one of the most enjoyable games for a person to play on a regular basis. There are, though, a few simple tips that a player should go by when they first begin to play the game. These tips are important and will help you to understand the game better and have a much better time playing than if you try to go and play the game without these tips. 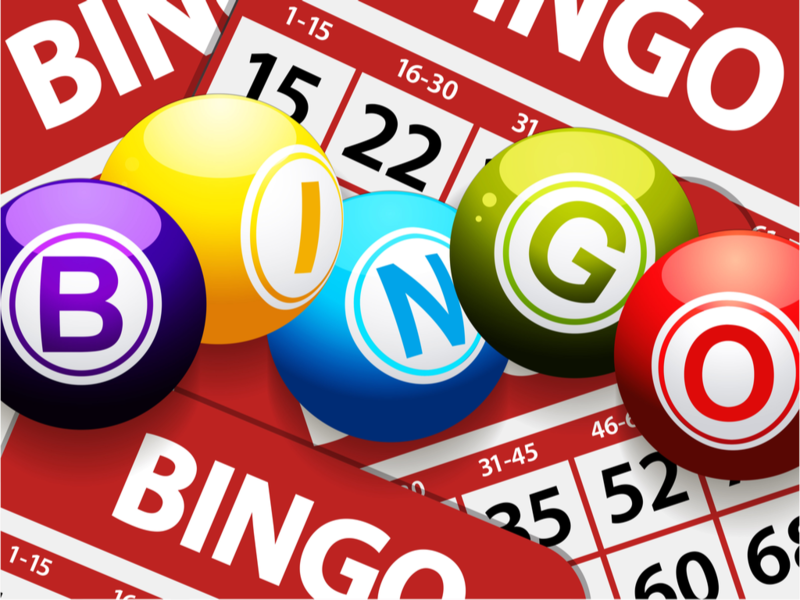 Bingo might be considered popular only for an older audience, however, this trend is starting to change. This can make a big difference for a person that is a newcomer to the world of bingo in helping them to get a feel for the environment as well as finding a place that they feel the most comfortable at.. Everyone will have that one place that they feel is perfect for them and you will want to make sure that you stake out your place to get the right feel for you when you are playing the game. It is also a good idea that you watch others and see how they react to the other people at the game. It is important that you go and make sure that you have prepared fully for the game. There is one thing that many people deal with and that is a game board that slips around a lot. This can be remedied simply by the use of a glue stick or tape. You will be surprised at how easily this can make a huge difference in helping you to not miss a combination that is called out. Also, your dabber will not be as much of a must-have, but more along the lines of something that you may use as part of your routine. However, if you forget yours at home, you can always buy one at many of the places that bingo is played. Learn when the big games are played and try to avoid ones that have too big of a crowd. There is something that can be said playing with a lot of people as this will help you to have a lot more interactions. The drawback to this is that it will lead to you not having as much of a good chance at winning as you would with the smaller crowds. Sitting close to the caller will give you a better chance at being able to hear what is going on. It can sometimes be loud in a bingo hall and thus will lead to you not being able to hear everything that is called out. This is a problem that many rookies experience when they start to play bingo. This goes back to the earlier point of making sure that you arrive early to get the best spot for your playing. Online bingo can be fantastic fun and can also be considered a social event, just within the realms of a virtual atmosphere. Ensure that you select a reputable bingo provider, use a site like BingoFind to find the best options for you. Be ready to deposit using a variety of methods, such as debit and credit card. It can be a temptation for you to talk to others while you are playing. This can be a problem if you seem to lose your focus and miss combinations that are being called out. The more focused that you are, the better the experience will be for you. As well as all of the other tips that were listed in this article.